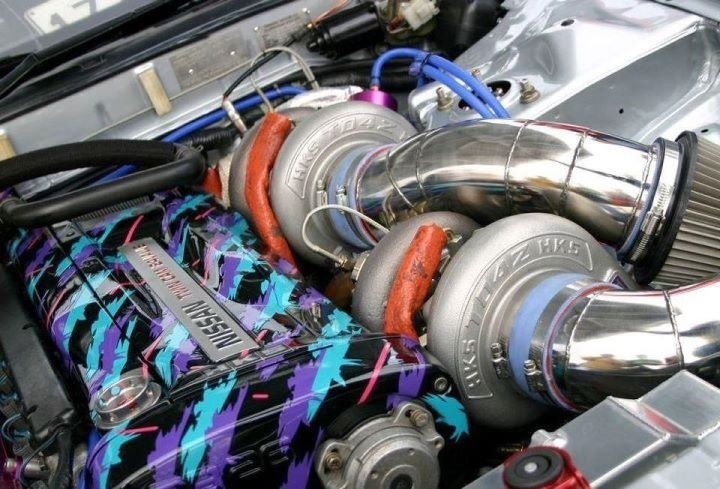 This entry was posted in car builds and tagged Godzilla, GTR, HKS, HKS splash, HKS T04Z, JDM, R32, R33, R34, RB26, RB26DETT, skyline, T04Z, turbo, twin turbo. Bookmark the permalink. Love this photo! Can you link me to the main article of this photo? I want to know if they painted this graphic on or if they used the hydro graphic application. It’s an old photo I had on my computer. Wish I can link you to where I found it. Sorry.